we support the worldwide efforts of Soroptimist International. 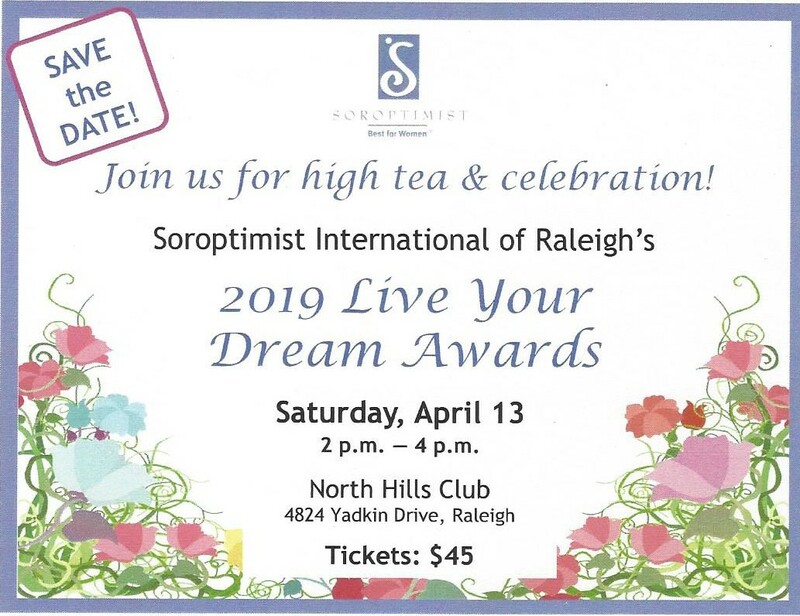 Founded in 1921, Soroptimist is a global women’s organization whose members volunteer to improve the lives of women and girls through programs leading to social and economic empowerment. Approximately than 80,000 Soroptimists in 130 countries and territories support community–based and global projects benefiting women and girls. Soroptimist International is particularly concerned with providing women and girls access to education, as this is the most effective path to self-determination. Soroptimist International is honored to have a consultative status with the United Nations’ Economic and Social Council. As a Non Governmental Organization (NGO), we are a global voice for women promoting awareness, advocacy, and action. 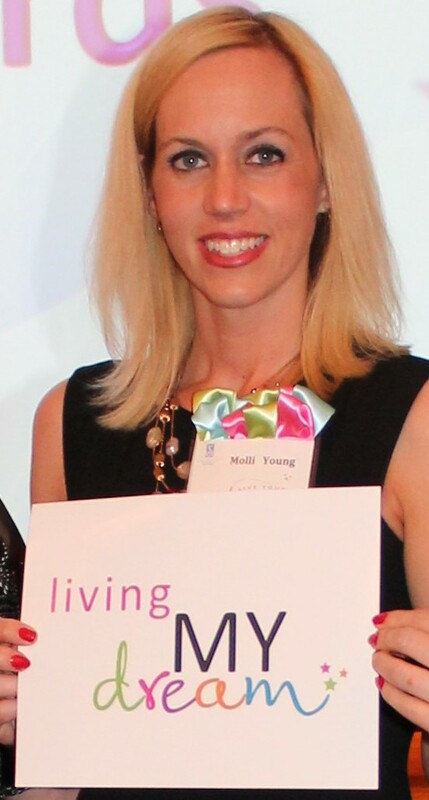 LiveYourDream.org is an online volunteer network, a self motivated community of people who wish to support women and girls in their quest to improve their lives, while gaining inspiration in their own lives. Sign up at liveyourdream.org!